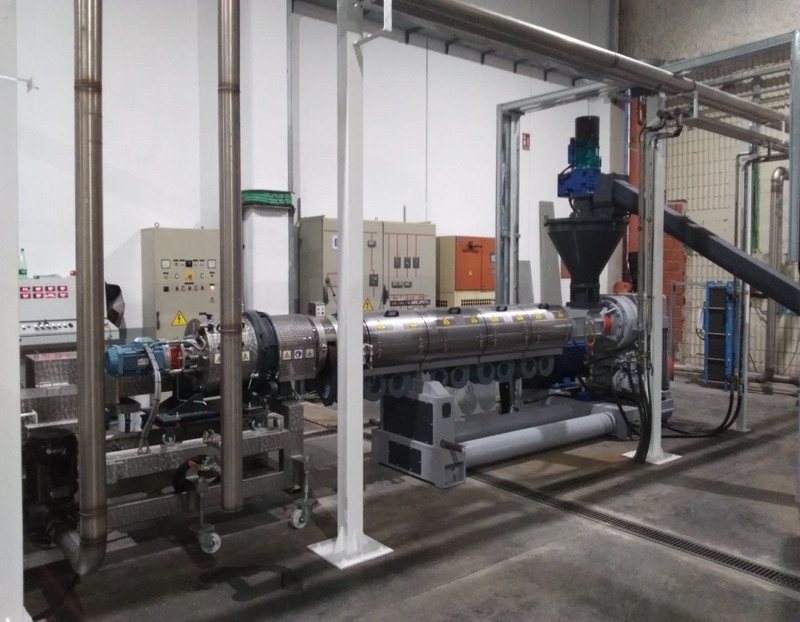 A leading company in the production of stretch film for packaging of industrial products has chosen a line Tecnova E130/25D-FTTC for the recycling of its production waste. 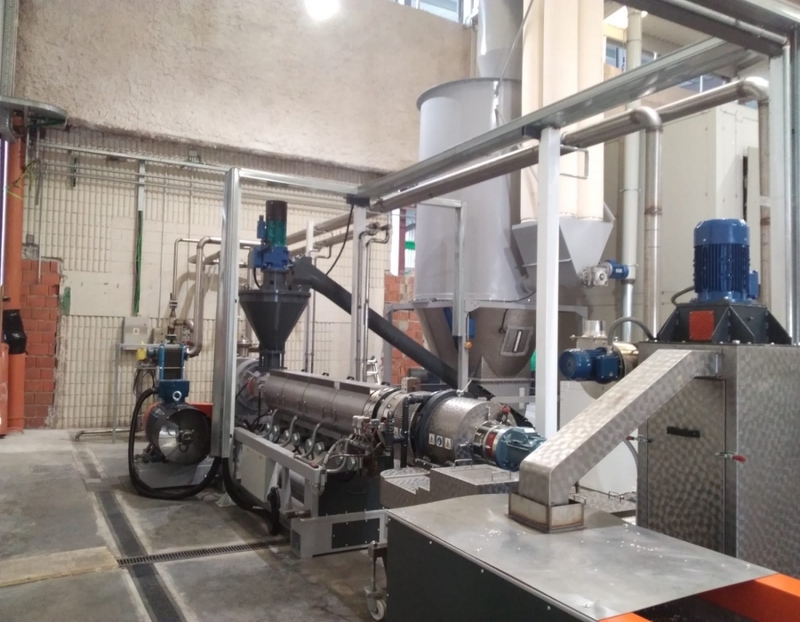 The new recycling system will be dedicated mainly to process LLDPE and LDPE films. 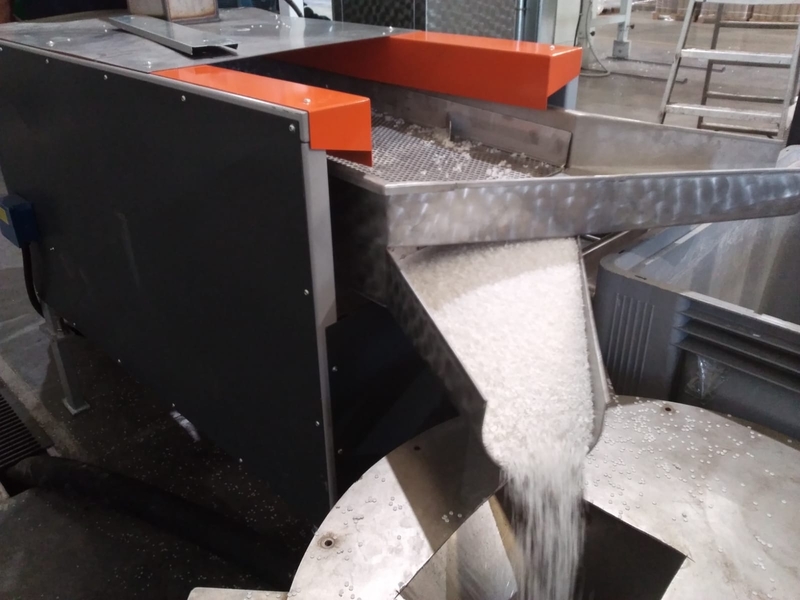 The proven solution of silo and forced feeder guarantees high energy efficiency and a high and constant production even with low density materials without the need of agglomeration.